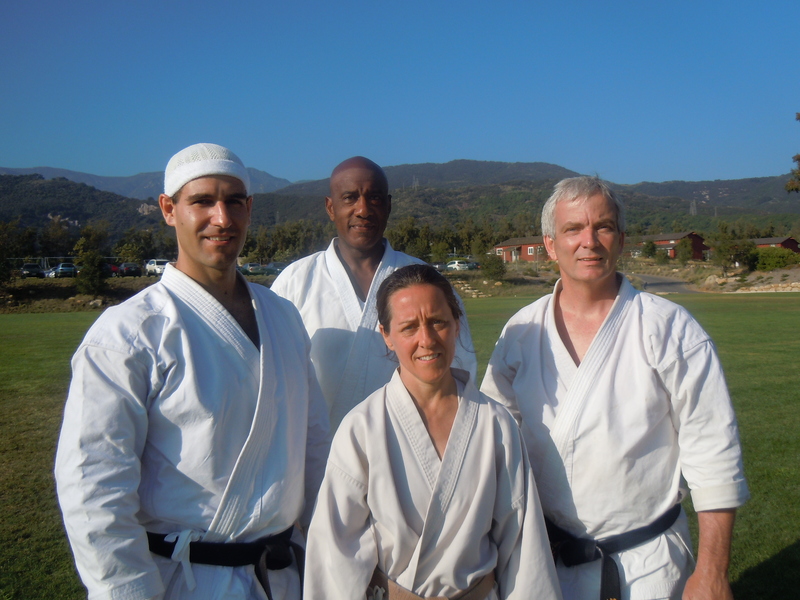 Taekwondo instructors often recount the history of their art in rather vague terms. Describing it as a combination of Tae Kyon kicks and Karate strikes, they still refer to Taekwondo as a martial art that is “thousands of years old.” While the supposed antiquity of the art is quite useful in squelching innovation by the lower ranks, it is also quite false. The modern roots of Taekwon Do actually only date from the late 1940s and for most of that time, it was simply an imitation of Shotokan karate. Taekwon Do’s adolescence as we know it can be demonstrated through a discussion of Korean history since the Japanese occupation in 1905. Twentieth century Korean martial artists have been greatly influenced by the Japanese. By 1900, Koreans had lost interest in their native martial arts, but after the Japanese occupation of Korea, Japanese educational curricula were imposed on all Korean schools. This meant that all Korean boys were taught the sport forms of Judo and Kendo while in school. This training came to an end in 1909, when the Japanese banned the practice of any fighting arts in Korea. The Japanese ban on the martial arts was not able to suppress their practice completely. It was in 1906 that Duk Ki Song, at the age of thirteen, began learning Tae Kyon from Hue Lim. Choi Hong Hi writes that Tae Kyon was also “secretly practiced” and “passed on to a handful of students” by men like Han Il Dong and Duk Ki Song. It was under Han Il Dong in the 1930s that Choi, the future “Father of Taekwon Do,” began his martial arts instruction (Dong was Choi’s calligraphy instructor, and began teaching Tae Kyon to Choi because the youth was so frail). Another student of the outlawed arts was Hwang Kee, the future founder of Tang Soo Do. Kee supposedly, “mastered” Tae Kyon and Soo Bak Do in 1936 (at the age of 22). He then traveled to Northern China where he studied the “T’ang method,” and from that time until 1945, he worked to combine the two styles. The ban on the martial arts was not entirely effective, and eventually the Japanese lifted the ban to fulfill military requirements during World War II. Judo and Juken-jutsu (bayonet art) began to be taught in 1941, and by 1943 Karate and Kung-fu were also officially introduced to Koreans. All of these arts enjoyed widespread popularity. Choi Hong Hi, was meanwhile busy learning Shotokan Karate. To further his education, he was sent to Kyoto in 1937, where he met Mr. Kim, a Korean instructor of Shotokan Karate. 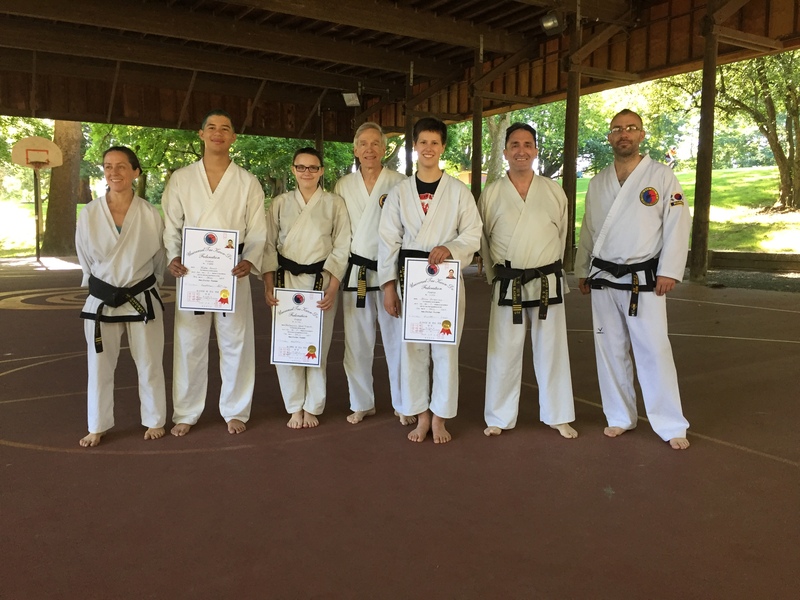 After two years of concentrated training, Choi gained his 1st Dan. He then went on to the University of Tokyo where he continued his training and gained his 2nd Dan, after which he taught Shotokan Karate at the Tokyo YMCA. When the Second World War began, Choi was forced to enlist in the Japanese army. After Korea’s liberation in 1945, the native arts of Tae Kyon and Subak resurfaced. Among the other styles that surfaced at this time were Bang Soo Do, Kong Soo Do (“Way of the Empty Hand”), Kwon Bop, Tae Soo Do (“Way of the Foot and Hand”), and Tang Soo Do (“Way of the Tang Hand”). The Japanese occupation of Korea had obviously renewed Korean interest in the martial arts, and several kwans quickly opened in Seoul. The first to open was the Chung Do Kwan (a.k.a. Chong Do Kwan, “Gym of the Blue Wave”), which was founded by Won Kook Lee in 1945 in Yong Chun, Seoul. The Moo Duk Kwan was founded later that year by Hwang Kee, who taught an art he eventually named Tang Soo Do (“Way of the Chinese Hand”). 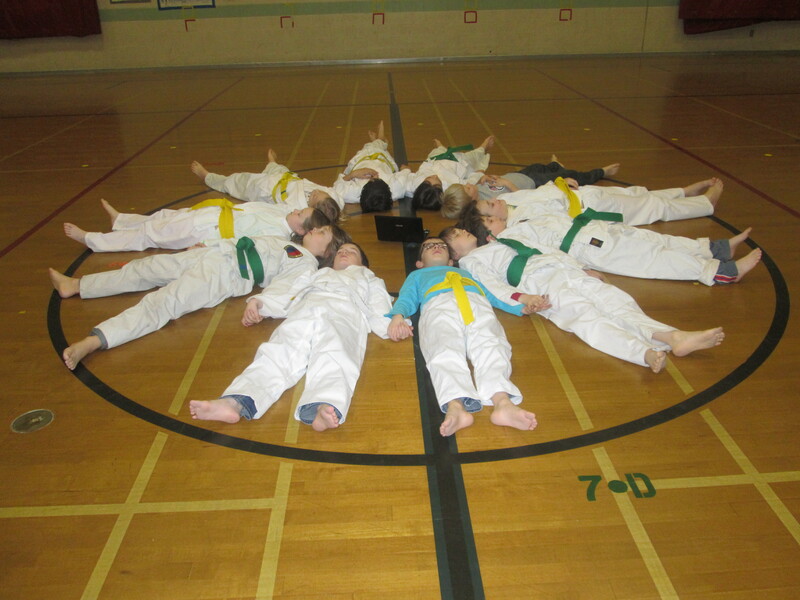 The third school was the Yun Moo Kwan, founded by Sup Chun Sang (a.k.a. Sup Jun Sang). The Chang Moo Kwan was founded by Yun Pyung (a.k.a. In Yoon Byung) at a YMCA in 1946, and was followed quickly by the Chi Do Kwan, founded by Yon Kue Pyang. Both native arts and Japanese forms gained in popularity. The Korean Yudo Association was formed in September of 1945 and early in 1946, Tae Kyon instructors began teaching the troops in Kwang Ju. In 1946-47, Choi Hong Hi (now 1st Lt. of the Korean Army’s 2nd Infantry Regt.) 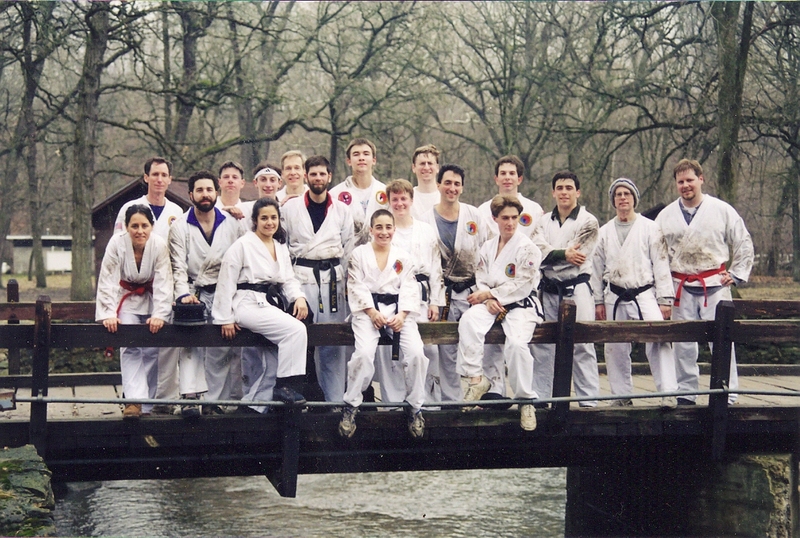 taught martial arts to both Koreans and Americans stationed at Tae-Jon. Following his release from prison and commission in the Korean Army, Choi Hong Hi rapidly rose through the ranks, possibly aided by his martial arts experience. In 1948, Maj. Choi became the martial arts instructor for the American Military Police School in Seoul and in 1949, Col. Choi visited the Ft. Riley Ground General School in Kansas, where he gave a public demonstration of Korean karate. The Korean arts received increased attention with the beginning of the Korean War. Pres. Syngman Rhee watched a thirty minute demonstration by Korean masters in 1952 and was so impressed with Nam Tae Hi ‘s breaking demonstration (he broke 13 roofing tiles), that he questioned Choi Hong Hi about the arts. Pres. Rhee then ordered all soldiers to receive training in the art. Various units distinguished themselves, including the Korean 29th Infantry Division (formed on Che Ju Island in 1953 and of which Han Cha Kyo was a member), which was responsible for all Tae Kyon training in the Korean Army, and the Black Tigers, an elite unit involved in espionage missions behind enemy lines (they also occasionally performed assassinations). After the war, three more kwans appeared. In 1953-1954, Gae Byang Yun founded the Ji Do Kwan (a.k.a. Jee Do Kwan), Byung Chik Ro founded the Song Moo Kwan (a.k.a. Sang Moo Kwan), and Choi Hong Hi founded the Oh Do Kwan (“Gym of My Way”) with the help of Nam Tae Hi. Unification of the Korean arts was slow. The first step came when a conference of masters assembled on Apr. 11, 1955, to organize the Korean arts and merge the kwan. The name chosen for this unified art was Tae Soo Do, although this was changed in 1957 to “Taekwon-Do,” a name suggested by Choi Hong Hi for its similarity to Tae Kyon. The Korean Taekwon-do Association (KTA) was founded on Sept. 14, 1961, with Choi Hong Hi as the President, but the Chi Do Kwan Association seceded. The Chung Do Kwan, “the largest civilian gym in Korea,” also remained aloof and developed the Korean Soo Bahk Do Association into a rival of the KTA. The Korean government stepped into the fray in 1962 when it recognized all black belts certified by the KTA, causing many martial artists to return to that organization. Korea quickly began to export its new martial art under the direction of Maj. Gen. Choi. In 1959, Choi toured the Far East with his top nineteen black belts. In that same year, he published his first work on Taekwon Do, entitled Taekwon-Do Guidelines. In 1962, South Vietnamese troops requested to be taught Taekwon Do, so Nam Tae Hi and three other instructors were sent from the Oh Do Kwan to teach fifty soldiers from various branches of the Vietnamese Armed Forces. Two instructors returned to Korea after six months, but Nam and Seung Kyu Kim stayed a full year, returning on Dec. 24, 1963. Taekwon Do entered Thailand, Malaysia and Hong Kong in 1962-1963 and in 1964, Chong Lee introduced Taekwon Do to Canada. In 1965, Choi, along with Han Cha Kyo as director, led a goodwill Taekwon Do mission to West Germany, Italy, Turkey, the United Arab Emirates, Malaysia and Singapore and in 1966, Park Jong Soo introduced Taekwon Do to the Netherlands. In 1969 the first ever International Asian Taekwon Do Championships were organized by Han Cha Kyo. By 1972, Taekwon Do had been exported to fifty foreign nations. Unfortunately, Choi’s leadership of the KTA was lost in 1966. A goodwill trip to North Korea by a Taekwon Do demonstration team caused Choi “to fall from grace in the eyes of the South Korean government.” He resigned as the President of the KTA in 1966 and founded the International Taekwon-do Federation (ITF) on Mar. 22. He then moved the ITF headquarters to Canada. Taekwon Do slowly made its way into the United States. In 1946- 1947, Choi Hong Hi taught martial arts to both Koreans and Americans stationed at Tae-Jon. In 1952, Nam Tae Hi was stationed in Ft. Benning, Georgia, for six months and received a lot of publicity when he demonstrated before military troops and the public. In 1959, Maj. Gen. Choi attended a “modern weapon familiarization course” in Texas, and used his extra time to visit several Taekwon Do schools there, including Jhoon Rhee’s. In June, 1963, Choi hosted a demonstration at the U.N. Headquarters in New York City and four years later, on Nov. 26, 1967, the U.S. Taekwon-do Association was formed. The USTA was superseded in 1974 by the U.S. Taekwon-do Federation (USTF). Until the 1960s, Taekwon Do was essentially the same as Shotokan Karate. Some of the Korean public still use the ‘karate’ pronunciation in conversation. This should not come as a surprise. By the time of the Japanese occupation, Koreans had lost interest in the martial arts. There were few native martial artists left and since they were forced to teach in secret after 1909, they had to restrict the number of students they could accept. At the same time, many Koreans probably went to Japan for an education (like Choi Hong Hi) and returned with some knowledge of either Judo or Shotokan Karate. Thus, by the end of the occupation, Korean martial arts were known by a minority while the Japanese arts were diffused throughout the populace, and especially among those of the upper classes who had had a Japanese education. When karate was first introduced into the United States, few people noticed a distinction between Japanese and Korean karate. As a result, Korean stylists were often instrumental in the introduction of karate to the United States. In 1956, Jhoon Rhee arrived in Texas for military training by the USAF While there, he taught what was possibly the first American class in Taekwon Do. He was called back almost immediately to complete a year of active duty in the Korean Army, but he then returned to Texas in late 1957 to attend San Marcos Southwest Texas State College. Jhoon Rhee has remained a major contributor to American karate. In 1966, he hosted his First National Karate Championships in Washington, D.C.. He also hosted publicity events such as giving free instruction in Taekwon Do to Congressmen in 1973, and having his students march in Washington Fourth-of-July parades. It was Jhoon Rhee who first introduced padded sparring gear in the early 1970s. He still teaches at his Washington dojang. In 1961, Sihak Henry Cho opened what is believed to be the first permanent commercial Taekwon Do school in the U.S.. It was located on Twenty-seventh Street in New York City and had about four dozen people working out at it. He later opened a larger school on Twenty-third Street in Manhattan. Cho was still teaching in 1983. Like Rhee, he originally came to the U.S. as a student to work on his M.B.A..
Cho decided to stay and became one of the early pioneers of American Taekwon Do. The Koreans began to gain a reputation in the 1960s as kicking specialists. It was at this time that a string of talented Korean kickers arrived in the U.S. and Canada: Jhoon Rhee (1958), Richard Chun (1962), Chong Lee (1964), Hee Il Cho (1969) and Han Cha Kyo (1971). 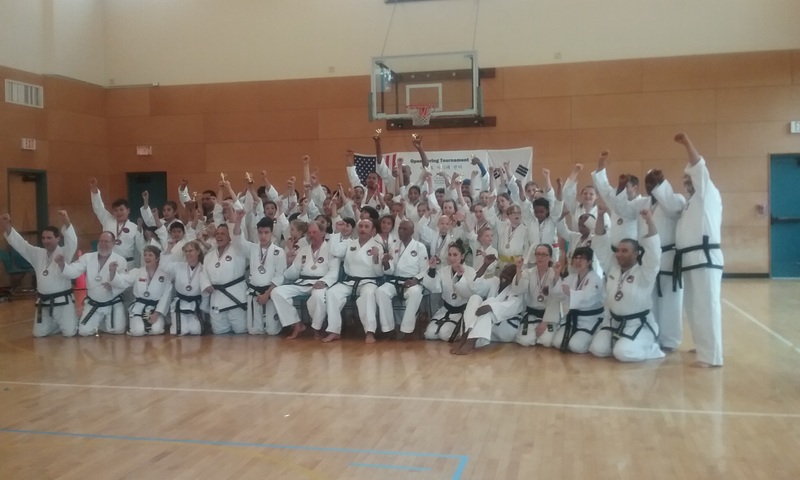 Americans contributed to changes in both Karate and Taekwon Do, primarily as a result of American tournament experience. In the early 1960s, fighters generally fought from a stationary position, using 80% hand techniques and 20% foot techniques. Kicks were usually stomach level or lower, and few fighters would kick off their lead leg. The standard kicks were front kicks or roundhouse kicks off the back leg. The counter reverse punch and the step-through lunge punch were the standard hand techniques. Open tournament competitors in the same period (1962-1964) were better kickers, but their hand techniques were primitive (Overhead Knife-hand strike, etc.) and they also fought from a stationary stance, with no footwork. Counter-techniques and combinations were unknown. Kicks included roundhouses off both lead and trailing leg and spinning back kicks. Most of these kicks came from the Southwest (possibly due to Jhoon Rhee’s influence there), as did kicks to the head and jumping side kicks. East Coast fighters introduced the jumping double front kick, and used the lead leg roundhouse more than other early stylists. West Coast fighters stuck to the older Japanese styles. In 1965, Mike Stone was released from the Army and won nine consecutive tournaments without being defeated, primarily using a lead leg roundhouse and double ridge-hands. effectiveness of single technique specialization. Lewis also proved the effectiveness of a lead punch. As a result, lead techniques began to gain recognition, although they would not become widely popular until the 1970s. Footwork in this period became the standard back and forward movement still prevalent today. Later on, point fighters would establish the basis of American Kickboxing. After the WTF concentrated on the sport form of Taekwon Do, Korean instructors began emphasizing competition rather than self-defense. As an example, touch blocks have long since replaced effective blocks in sparring. As a sport, Taekwon Do progressed quite slowly. In 1962, Taekwon Do was included as one of the official events in the 43rd Annual National Athletic Meet. In May, 1973, the first biennial World Taekwon Do Championships were held in Seoul, with more than thirty countries participating. Taekwon Do’s big break came when the International Olympic Committee (IOC) recognized and admitted the WTF in July, 1980. In May 1982, Taekwon Do was named an official Demonstration Sport for the 1988 Olympics in Seoul. The Taekwon Do unity that Choi had achieved early in the 1960s soon disintegrated. Taekwon Do splintered when the KTA was renamed the World Taekwon Do Federation (WTF), on May 28, 1973. 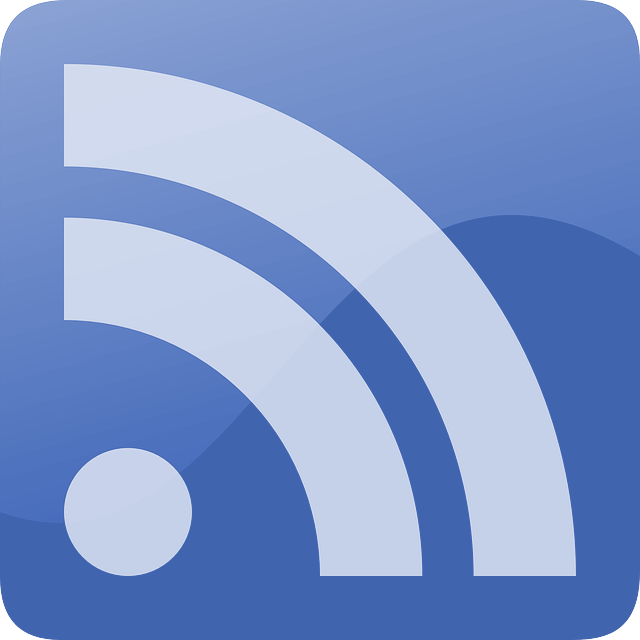 Young-wun Kim, a non-martial Artist, became the President, and he dissolved the WTF’s connection with Choi’s ITF. The ITF continued using the forms developed by Gen. Choi while the WTF began using the Palgue forms, although the WTF later abandoned the Palgues as well, and focused on the Tae-guek forms. 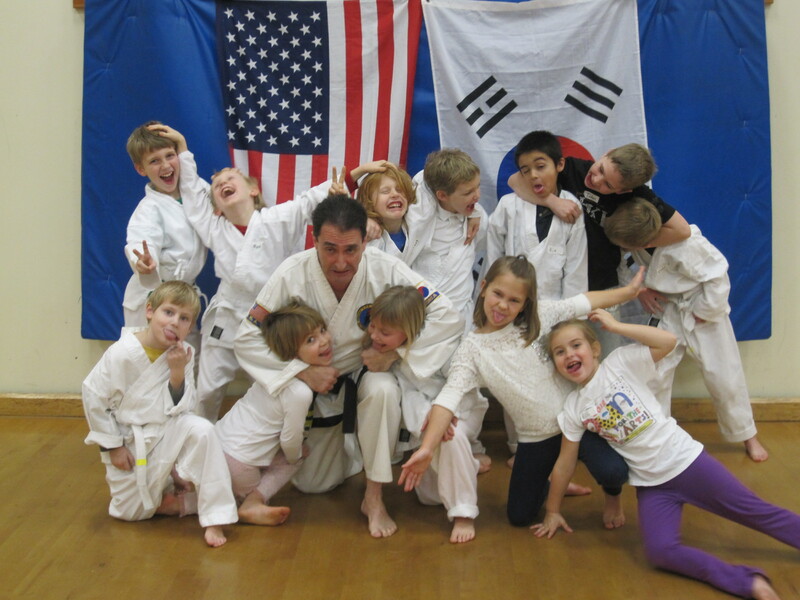 The WTF also began placing more emphasis on the sport applications of Taekwon Do. In 1977, the kwan names were replaced by serial numbers. In 1981, wanting to separate himself from the politics, Han Cha Kyo also broke off from the ITF to form the Universal Taekwon Do Federation (UTF). The aim of UTF was to build a non-political worldwide federation of martial artists by promoting Taekwon Do as a , traditional Martial Art with a special emphasis of teaching senior citizens and the handicapped community. Grandmaster Han Cha Kyo, born on July 20, 1934, was a student of martial arts for the major part of his life. He, along with General Choi and several other Masters, were instrumental in bringing Taekwon-Do to the level of acceptance, esteem and deference which it enjoys today. In addition, Master Han is the creator of Han’s Method of Breathing which he developed. The Han Method was created to combat stress and tension which Master Han Cha Kyo names as the precursor to disease and illness. When a person participates in the Han Method, based on breathing in through the nose and out through the mouth, the flow of blood throughout the body become regular and rhythmic, creating what Master Han calls “lubrication.” With lubrication, blood and oxygen flow to all the parts of the body evenly, eliminating all negative reaction; from relatively minor discomforts such as muscle cramps, to the most serious ones including arthritis and even heart attacks. Master Han Cha Kyo has more than earned his place in the history of Taekwon-Do. In addition to creating and developing the Han Method of Breathing, Master Han was the founder and president of the Universal Taekwon-Do Federation (UTF), president of the Han Foundation and one of the first martial artists to knock over a one-ton bull. 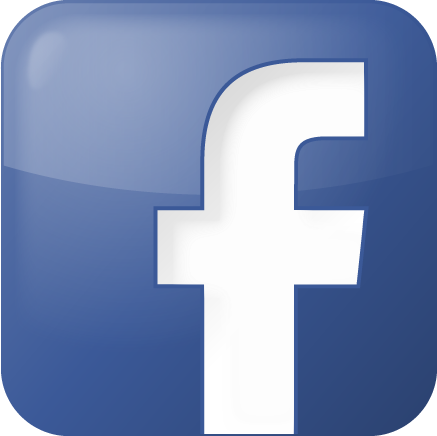 Note: Special thanks to Dakin Burdick for allowing us to use his in-depth research and writings. Arrived?” Inside Karate (Jan. 1985), pp. 27- 30. “The GI Budoka,” Black Belt (Feb. 1974), p. 47.
International Taekwon-Do Federation, 1972),533 pp. Kung-fu (Nov. 1977), pp. 20-25, 41; “Part II,” Inside Kung-fu (Dec.
1977), pp. 14-21; “Part III,” Inside Kung-fu(Jan. 1978), pp. 18-25,43-45. Illustrated, 8:8 (Aug. 1977), pp. 41-45. “Did Karate’s Funakoshi Found Tae Kwon Do?” Black Belt (Nov. 1988). Karate-Do: My Way of Life (Tokyo: Kodansha International, 1984). “Karate on Capitol Hill,” Black Belt (Sept. 1973), pp. 30-34. McCarthy, Mark, & George R. Parulski, Jr.
“Man of the Year: Hwang Kee,” Black Belt Yearbook, 22 (1990), pp. 78-79. Boys’ Karate (Tokyo: Japan Publications, 1968). Popular Martial Art (New York: Facts on File, 1988). Black Belt Korean Karate (Englewood Cliffs, NJ: Prentice-Hall, 1983). Kick Illustrated (May 1982), pp. 31-36.